Sussex Golf & Curling Club is an 18-hole golf and 4-sheet curling facility located just outside the town of Sussex in Kings County, New Brunswick, Canada. Did you know? In PROGRESS magazine’s Best of the East readers’ survey, Sussex was a regional runner-up in the Golf Course category – #1 in New Brunswick! 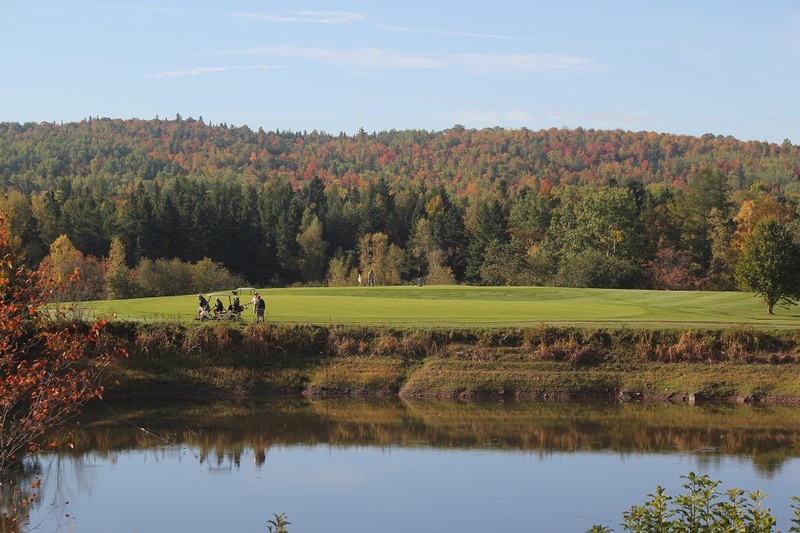 Sussex is conveniently located less than an hour from New Brunswick’s 3 major cities, Moncton, Fredericton and Saint John, and the golf club has the reputation as one of the great golfing road trips in the province. The course provides golfers with a challenging layout while the shapes of the greens necessitate good iron play. 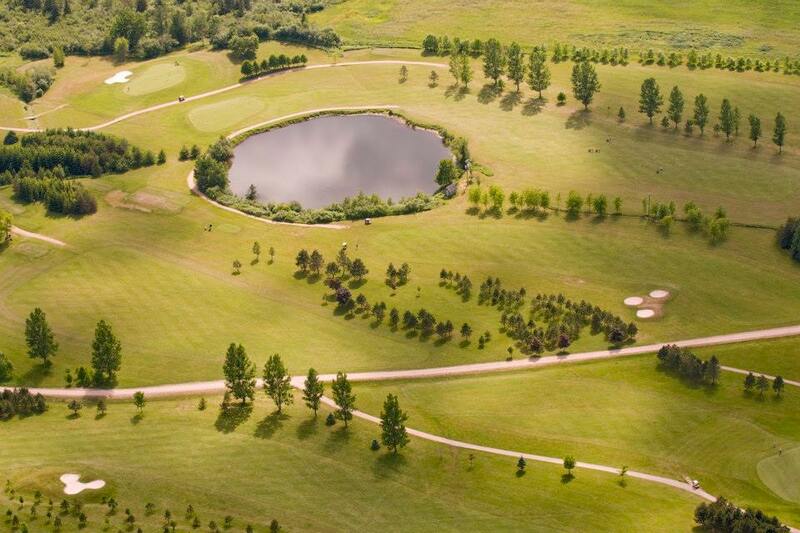 With many popular holes to choose from, golfers of all skill levels will be sure to remember the 184-yd 13th hole, a scenic par 3 with a hog’s back green fiercely guarded by trees in the front left entrance. Sussex has been recognized as one of the “must play” courses in New Brunswick. The club has hosted several provincial and national title championships over the years, most notably the 2006 Canadian Junior Championship. 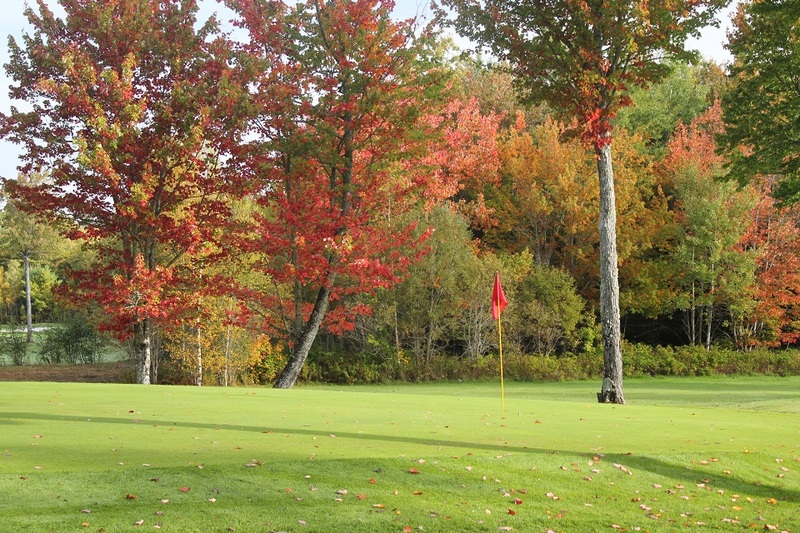 Challenging golf, quality conditions, scenic vistas, spectacular fall colors, and reasonable rates make the Sussex Golf Course a true golfing value for all. The Sussex club is a proud member of the New Brunswick Golf Association and the National Golf Course Owners Association. Looking to “play and stay”? SGCC is pleased to partner with Jonah Place Bed & Breakfast Inn to offer some great golf packaging. For details, visit their website. The Sussex curling rink houses 4 sheets of first class ice. Junior, female, male and senior curlers out of the Sussex club have all made their mark on the provincial and national curling stages. Sussex belongs to the New Brunswick Curling Association. Our curling facility gratefully acknowledges the financial support of the Canadian Curling Association through its Curling Development Fund. Aside from golf and curling, Sussex also offers daily food service through the golf season. Club members and the public alike are welcome to take advantage of the beautiful setting to enjoy a light meal in a casual atmosphere. Choices are informal, and include breakfast sandwiches, freshly made wraps, nachos, our famous crispy chicken burgers, ready-made sandwiches and more. Our banquet room can accommodate large events of all types, including wedding receptions, parties, and business meetings, with catering by the Timberland. Contact us for your next business or pleasure event! Visit our Rates Section to see all our Green Fee Specials!! !